What are the odds that Funzo makes an appearance? According to Electronic Arts, we're just a few hours/minutes away from the latest update for The Simpsons: Tapped Out. This time around, it'll carry a holiday theme. We know Santa Homer will make an appearance, but that's about it. On that note, here's a quick list of things we'd most like to see. 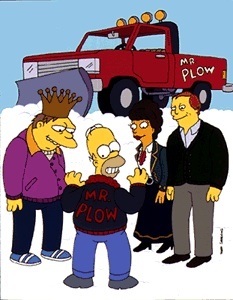 Originally aired in 1992, this classic episode finds Homer running a snowplow business under the name, Mr. Plow. Ideally, we'd love to have the truck in the video game to complete missions with, mostly clearing snow from the street for a quick buck. Two video games, as seen in the "Marge Be Not Proud" holiday episode. Not exactly sure how they'd fit; we'd love to play shortened versions of each. For now, though, we'd settle for running errands at the Try-N-Save discount store. 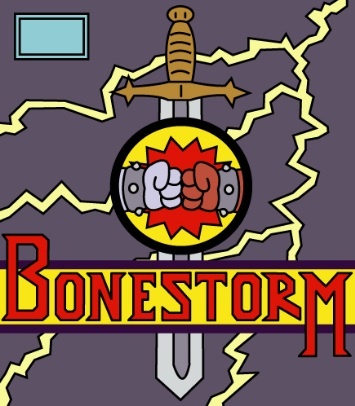 Send Bart to snag copies of Bonestorm? Sign us up. 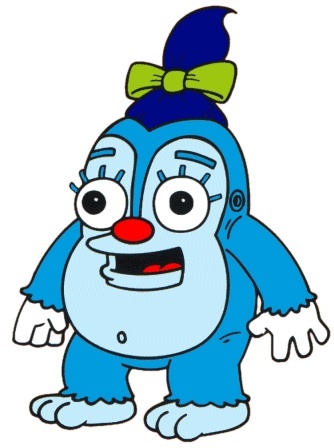 As seen in the holiday episode, "Grift of the Magi", Funzo is a new toy programmed to destroy its competition. A hilarious take on the Furby, we wouldn't mind having a bunch of these things roaming throughout Springfield. 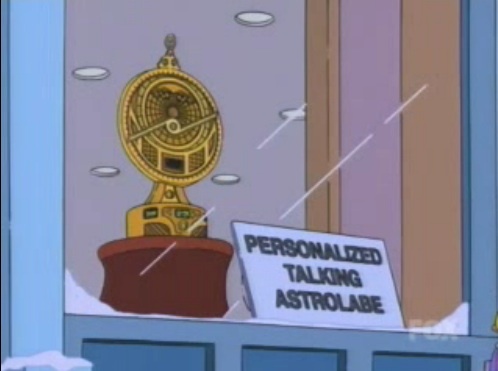 In "Tis the Fifteenth Season", Homer blows the $500 Christmas budget on a silly talking Astrolabe. There has to be a way to get this thing into the game.